Laundry Facilities, Business Facilities, Baggage Storage on Request, Currency Exchange, Front Desk, Restaurant, Airport Transportation, Travel Counter, Gift Shops/News Stand, Beauty Services. 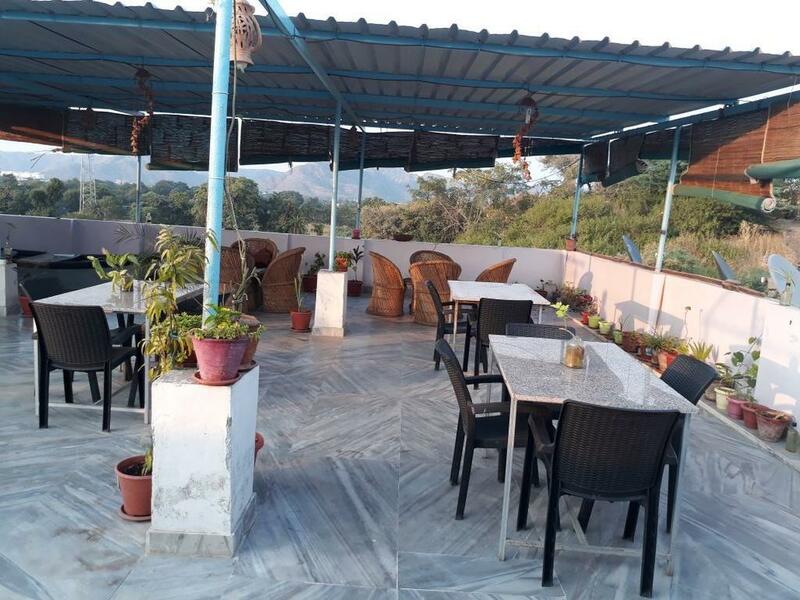 Internet Access, Daily Room Cleaning, Safe Deposit Locker Facility, Smoking Rooms, House Keeping, Complimentary Newspaper, Child Care, Bottled Water in Room, Basic Bathroom Amenities, H/C Water. User reviews for "The Royal Villa Udaipur"